Direct download link: Helga Hansen. In this week’s episode, Christie chats with Helga Hansen about learning by taking things apart, running a hackerspace, and feminist activism in Germany. Enjoy! Follow Helga on Twitter, @hanhaiwen, and her blog is Drop the Thought. Join us for an afternoon of shopping and zine-making! Recompiler Media and Microcosm Publishing are having a feminist zine pop-up shop on October 6 as part of Resolution Fest. 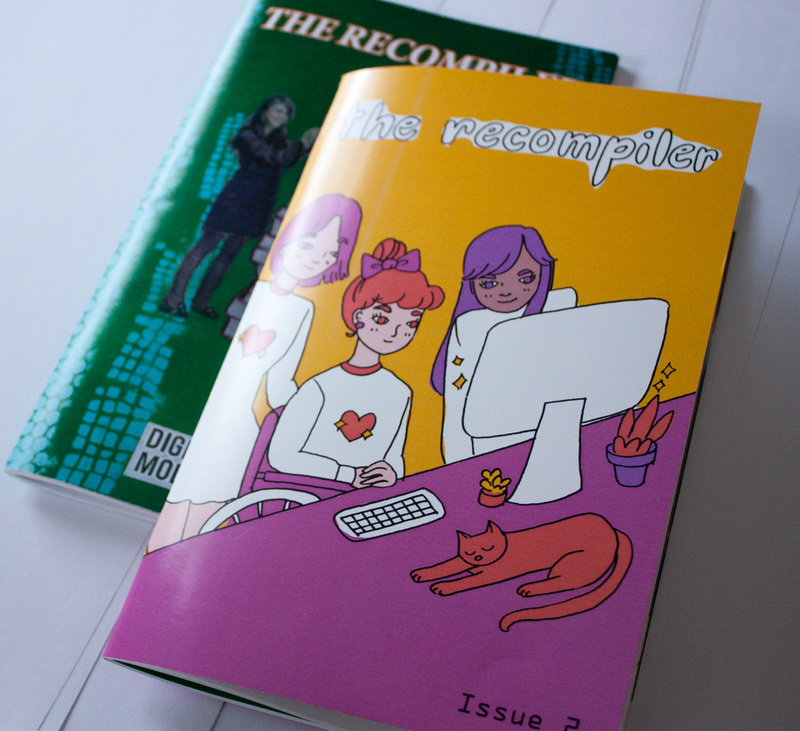 We’ll have copies of recent issues of The Recompiler, a selection of BubbleSort Zines, work from Microcosm, zines by Sarah Mirk, knit hats by Sticks & Strings, cards and discussion from Amelia Abreu, and loads of stickers. Bring your ideas for a zine of your own — we’ll have supplies ready to go! Please RSVP to confirm you’ve read our code of conduct. The Responsible Communication Style Guide – Funded! The Responsible Communication Style Guide has been successfully funded. Thank you to everyone who contributed to make this happen! 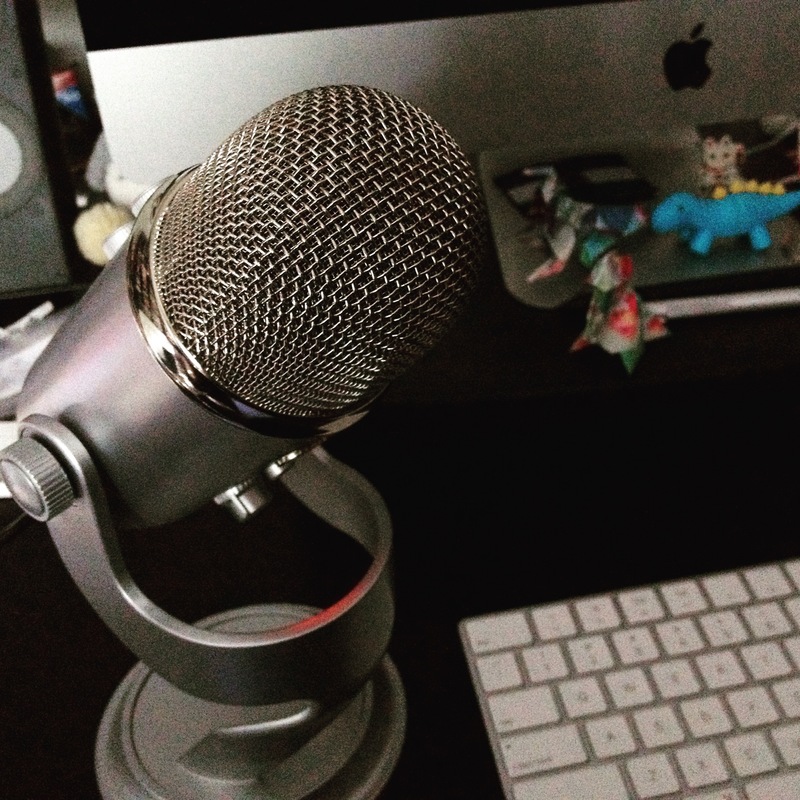 ← Episode 13: Autonomous vehicles, iPhone hacking, and more!